Books that I want to finish by the end of the summer – Djenne G.
This summer, I haven’t read as much as I usually do. I’ve been distracted with relationships and honestly, self-pity but I know I feel great when I engulf myself into a new book so here are some books that I plan on finishing before summer ends in a few weeks. 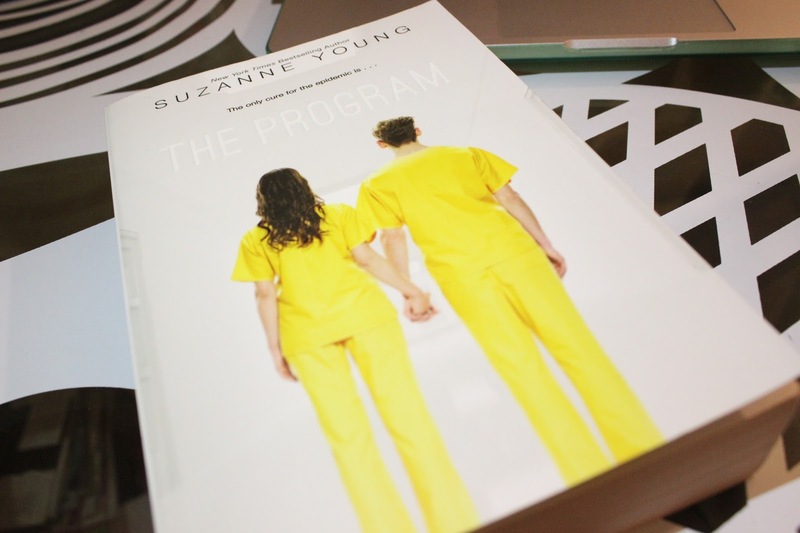 The first book is The Program by Suzanne Young. I actually finished this book last night and I’ve started The Treatment (the second book of the trilogy). I enjoyed reading this book. It’s so intense but so good. I don’t want tot to give anything away but this book was so deep. I loved reading it and I can’t wait to finish The Treatment. 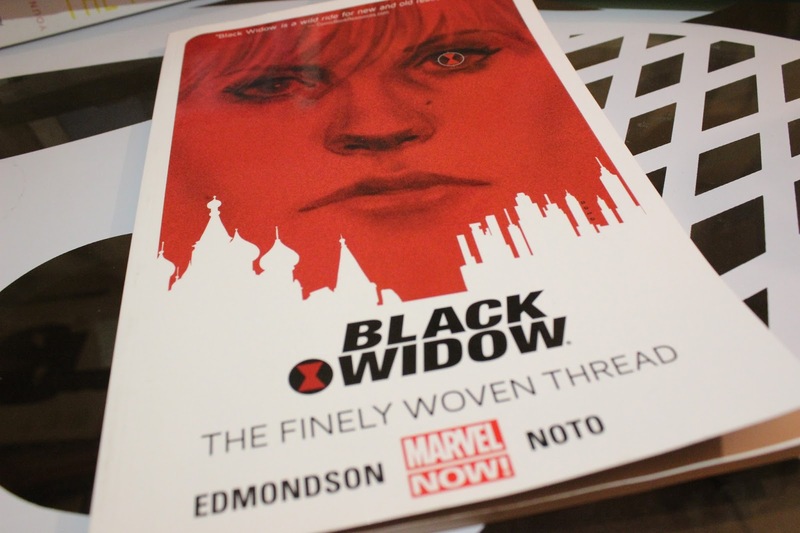 The second book Black Widow: The Finely Woven Thread by Nathan Edmondson. I’ve already started this today while I was getting the Treatment. I should be finished by tonight if there are no distractions. 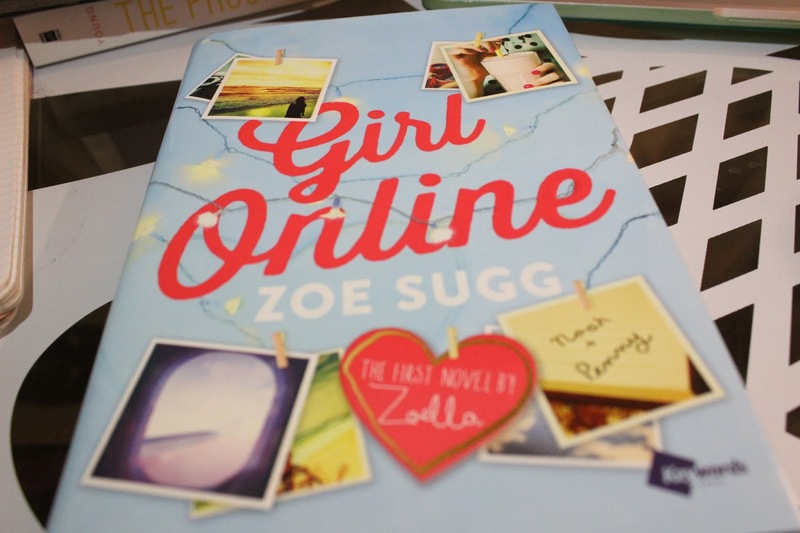 The last book is Girl Online by Zoe Sugg. I wanted to read this book since it came out but I’ve always put it off. I love reading books from YouTubers because I love supporting them. It’s kinda my dream to become a YouTuber so I always support and give them love. Plus, I’ve heard nothing but great things about this book. That is all so far. If I add anything else I’ll create another blog post. Enjoy your day or night or evening or a cup of tea or coffee or book. Just Enjoy!